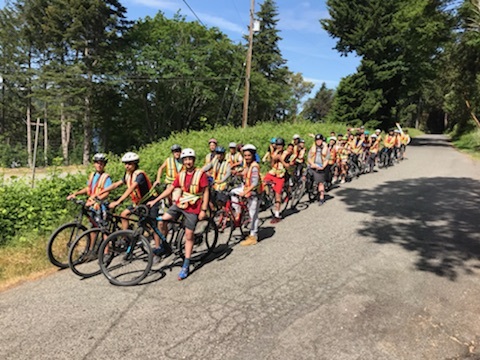 Follow and relive some Kodak moments from the Mini 8’s trip to Galiano Island as they rode their bikes, set up tents, and made their own food! See pictures here. All pictures courtesy Mr. R. Young.